Some experts estimate that a single mature oak tree produces between 200,000 and 1 million leaves each year—all of which fall from the tree in the autumn. Although “litter” from decaying leaves is sometimes viewed as a problem in urban and suburban settings, fallen leaves play a critical role in the natural world. Decomposing leaves replenish the soil by releasing carbon, nitrogen, phosphorus and other inorganic compounds into the food web, but scientists don’t yet have a complete understanding of this complex process or how it is being affected by climate change. 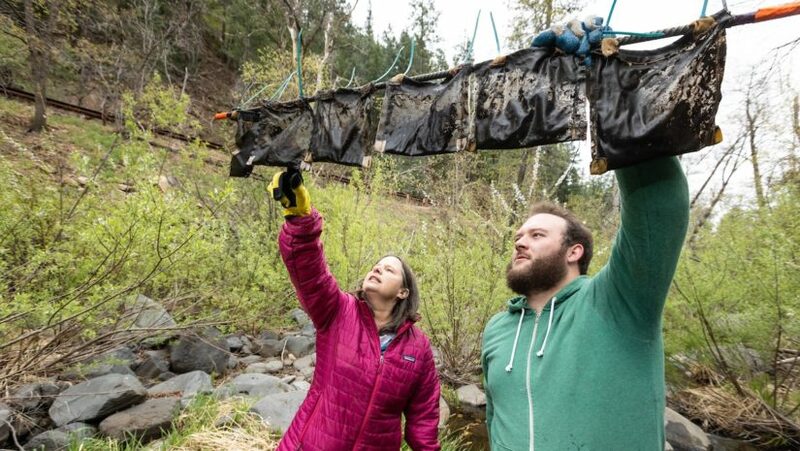 Stream ecologist Jane Marks, professor of biology and faculty of Northern Arizona University’s Center for Ecosystem Science and Society (Ecoss), studies the effects of leaf litter, chiefly within stream ecosystems.